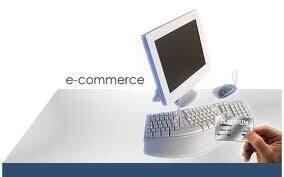 In 1997, making a website seemed like the simplest thing in the world. Of course, it wasn’t — there was all sorts of HTML code involved, and making a professional-looking site took almost as much work then as it does now. But there were tools available to make it seem easy — Tripod and Geocities had templates and tutorials, and Netscape Navigator had a decent WYSIWYG web creation tool built in. Now, with loads of UI features and hig level developments, it seems making a super cool website is left more to the professionals. 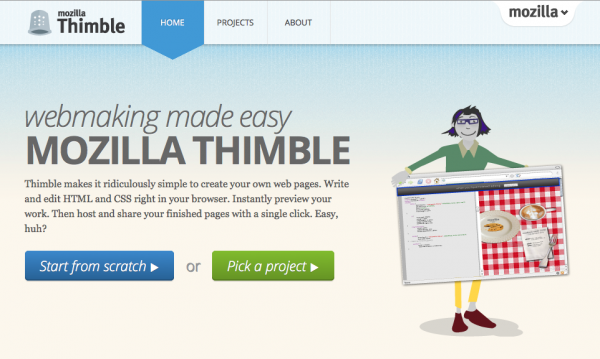 Mozilla wants to change that perception with Thimble, a web-creation tool that promises to make the act of creating a website easier than ever. Mozilla , on its blog page, announced yesterday a new tool that makes it incredibly simple for anyone to create and share their own web pages and other projects in minutes. So what is Thimble? 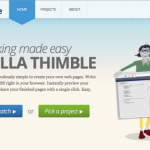 Thimble is an intuitive visual editor that lets you write and edit HTML right in your browser, preview and correct your work, and then publish and share fully functional web pages with a single click. Thimble removes many of the barriers for novice users trying to learn code, and includes a series of starter projects and templates to help anyone get started quickly. Aside from a basic page creation tool, Thimble has a number of interesting tutorials built in to help teach you HTML, and by extension, how to create your own page. One of the tutorials, called Hack a Map, gets you started by showing you some pretty advanced code. But the tutorial isn’t about learning the advanced code, it’s about learning the basic errors that are causing the page at the left to show up incorrectly. Thimble will show you exactly where the website is broken — say, in showing you where a missing HTML tag should go. The whole process feels far more enjoyable than your usual tutorial, as if you’re learning by doing something important. Even if that something important is a map filled with a Minecraft pig, CatBread, and a triple rainbow. 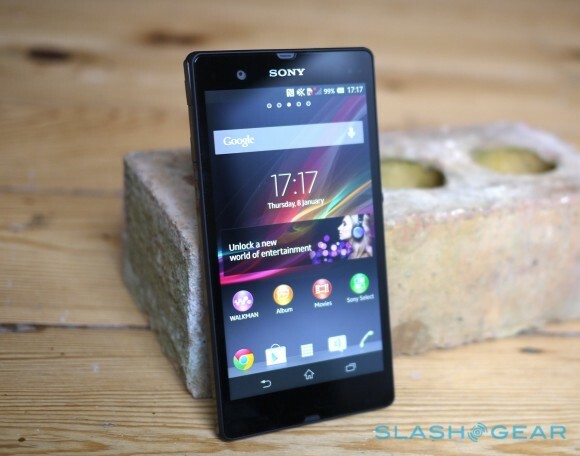 Do give Thimble a spin and let us know what you think about it.